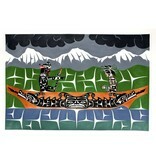 Home / tsaw 'Winalaglis with Initiate' Painting by Gord Hill (Kwakwakawakw). 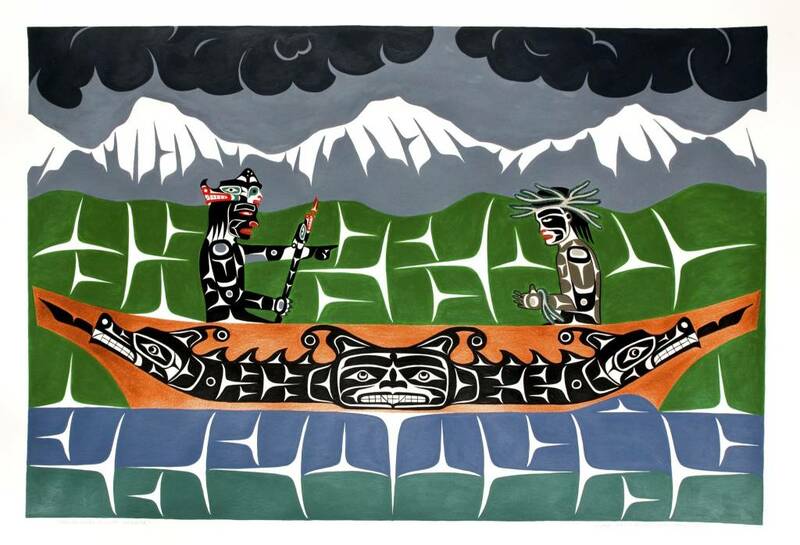 tsaw 'Winalaglis with Initiate' Painting by Gord Hill (Kwakwakawakw). 30" by 22", acrylic on artist's paper. Click to read about Gord Hill.